PRINCE RUPERT, BRITISH COLUMBIA — One of Prince Rupert’s most picturesque places is the site of a major improvement project. 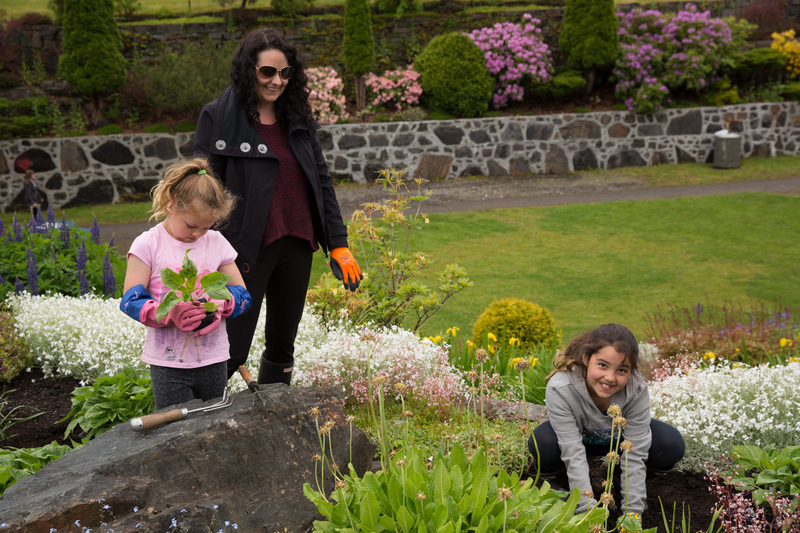 With a $50,000 contribution from the Port of Prince Rupert’s Community Investment Fund, the Prince Rupert Garden Club was able to install electrical and irrigation services at the city's Sunken Gardens. The enhancement project not only improves the vitality of the plant life, but enhances awareness of the site through new signage and extends the hours of enjoyment with new landscape and pathway lighting. Included in the project was the excavating and re-paving of the rear lane access, laying of electrical cables and irrigation channels, construction of aluminum electrical housing panels and the installation of numerous lighting fixtures throughout the gardens. Remaining funds were used to create and install signage at the two tunnel entrances. The Club was also able to purchase sandwich board signs and wayfinding signs to direct tourists to the gardens. 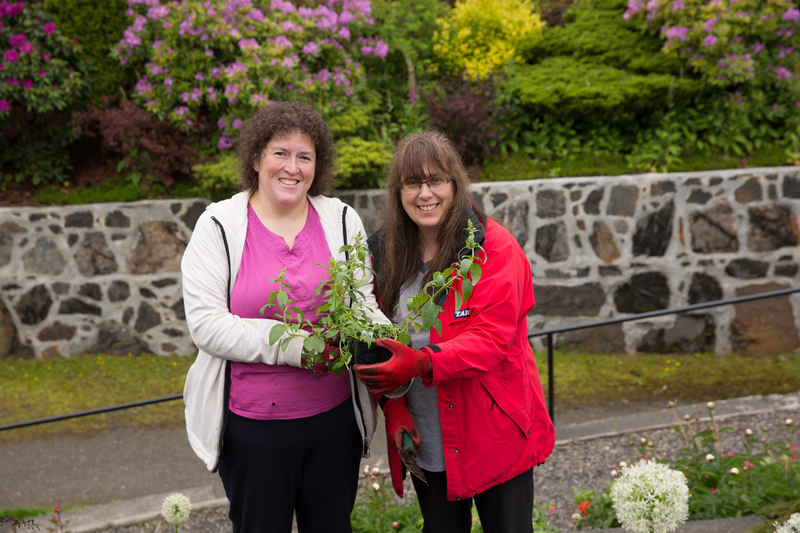 The Prince Rupert Garden Club was formed in 1920. In 2003 the club created the Sunken Gardens Restoration Project after the provincial government ceased maintenance of the site. Today the club has over 50 volunteer members who participate in events like the planting of thousands of annual flowers in late May and the Garden Tour and Tea at the end of July. Funding from the Province of BC and club fundraising activities pay for the plants and maintain the Sunken Gardens.